Join the WHNA for our monthly gathering. 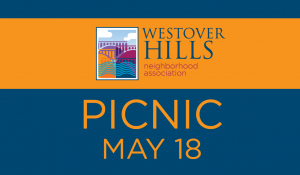 We’re meeting at 7 p.m. at Westover Station on Forest Hill Avenue. Grab a complimentary coffee or snack (or purchase from their broad selection of beverages). Meet your neighbors and find out what’s going on in our neighborhood. We hope to see lots of you there! Join the WHNA for our monthly gathering. We’re meeting January 10, at 7 p.m. at Cafe Zata on Forest Hill Avenue. Grab a complimentary coffee or snack (or purchase from Zata’s broad selection of beverages). 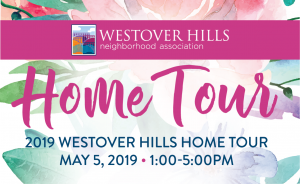 Meet your neighbors and find out what’s going on in our neighborhood. We hope to see lots of you there!